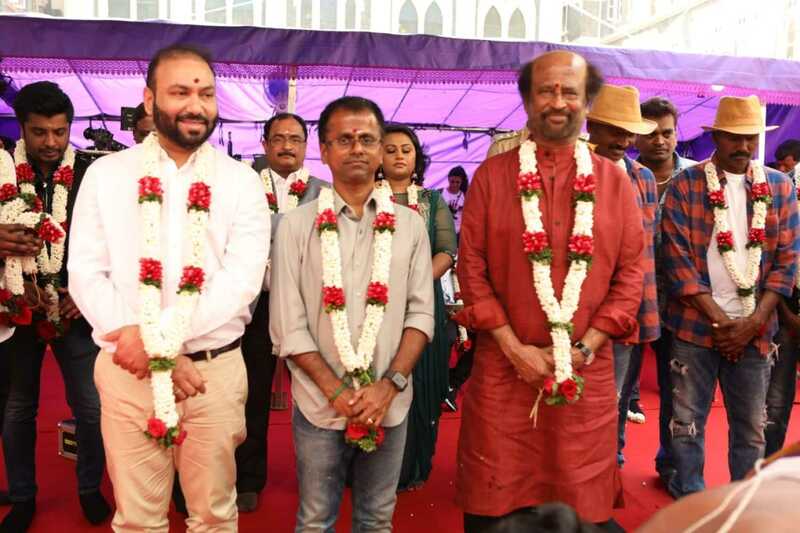 Darbar, actor Rajinikanth’s next film with filmmaker AR Murugadoss, had its official launch ceremony in Mumbai on Wednesday. The launch ceremony was followed by regular shooting. On Tuesday, Murugadoss took to Twitter to share the first look poster. “Here you go guys. The first look of our very own Thalaivar in Darbar.” He also confirmed that the film will hit the screens during the Pongal festival next year. Darbar features Rajinikanth in the role of a cop. He returns to playing a police officer after 25 years. His last outing as a cop character was in the 1992 film Pandian. The poster of Darbar has made it evident that Rajinikanth plays a cop in the film. Darbar will see Nayanthara as the leading lady. Tipped to be an investigative thriller, the entire film will be shot in Mumbai. 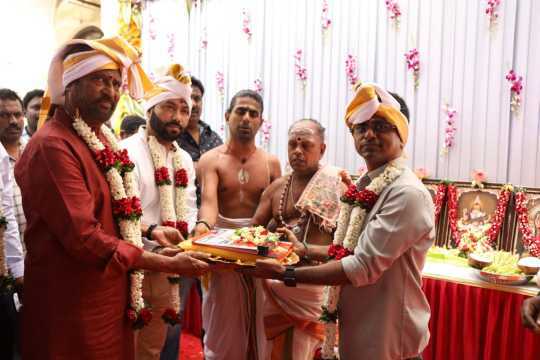 The film was originally supposed to be bankrolled by Sun Pictures, who backed out after the recent Sarkar (2018) controversy. The latest update is that Lyca Productions, the makers of 2.0 (2018), have taken over the reins of the project and have said to have given the go ahead. While Anirudh Ravichander will compose the music, Sreekar Prasad will take care of editing. Not long ago, popular lensman Santosh Sivan confirmed he’s officially part of the project. This February, Sivan revealed that he is thrilled to be signed for Rajinikanth’s next film. He had written on Twitter then: “Finally, very excited to work with Rajini sir after Thalapathy." 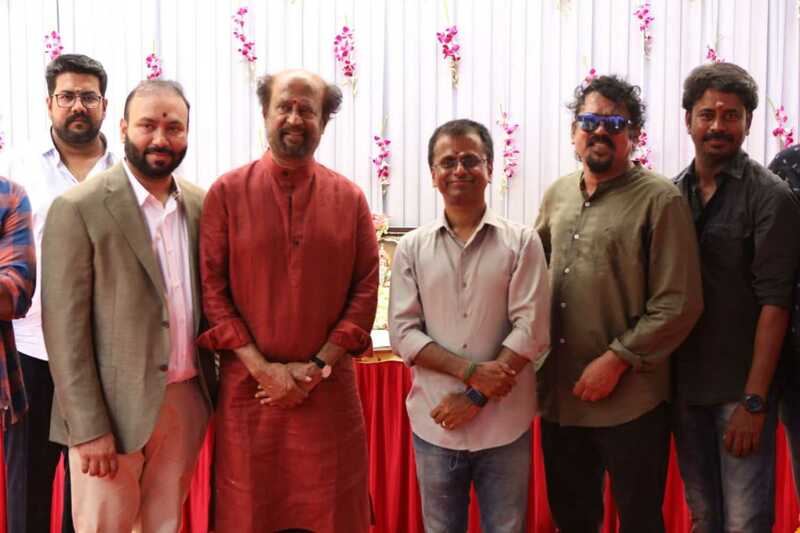 This would be the third outing for Lyca Productions with Rajinikanth after Kaala (2018) and 2.0 (2018).